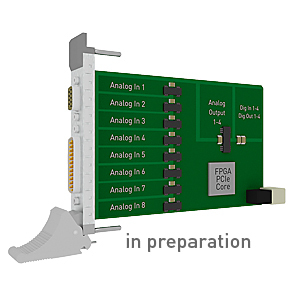 The CompactPCI Serial analog I/O board CPCIs-3131-8-4 has 8 SE or 8 differential inputs, 24-bit, 4 analog outputs, 16-bit, and 8 digital I/O, 24 V. Each input has its own A/D converter. 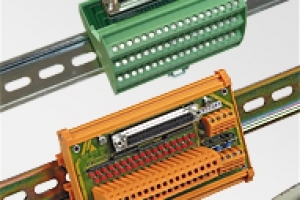 The board is meant for use in the harsh industrial environment and thus is equipped with numerous protective circuits. 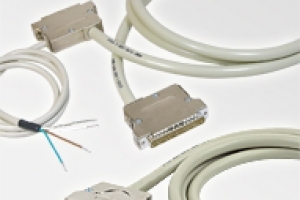 The analog part and the digital part are optically isolated from each other, as well as the analog channels.